At 33-years-of-age, Ashley Young continues to play a prominent part in the Manchester United first-team. His versatility, with the player able to play as a full-back or a winger, makes him a valuable asset to the squad. However, it appears that Ashley’s time at the club could be coming to an end. Young’s contract is up at the end of the season and with the January transfer window now open, the player is free to talk to clubs on the continent and could sign a pre-contract agreement. Picking up on that thread, the tabloid publication, the Mirror, is implying that Inter Milan may take advantage of the situation to land the player, on a free transfer, in the summer. 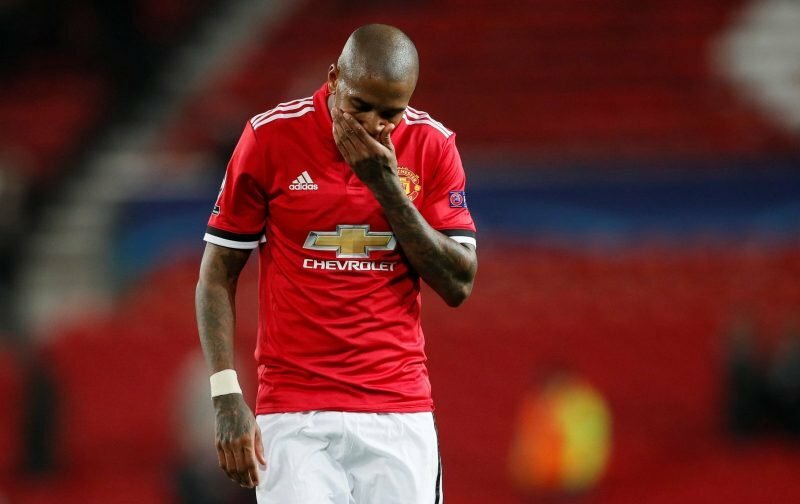 Hopefully, the Manchester United hierarchy will move fast to tie Ashley Young to a new deal, finding someone as versatile as the former England international could be a costly exercise.